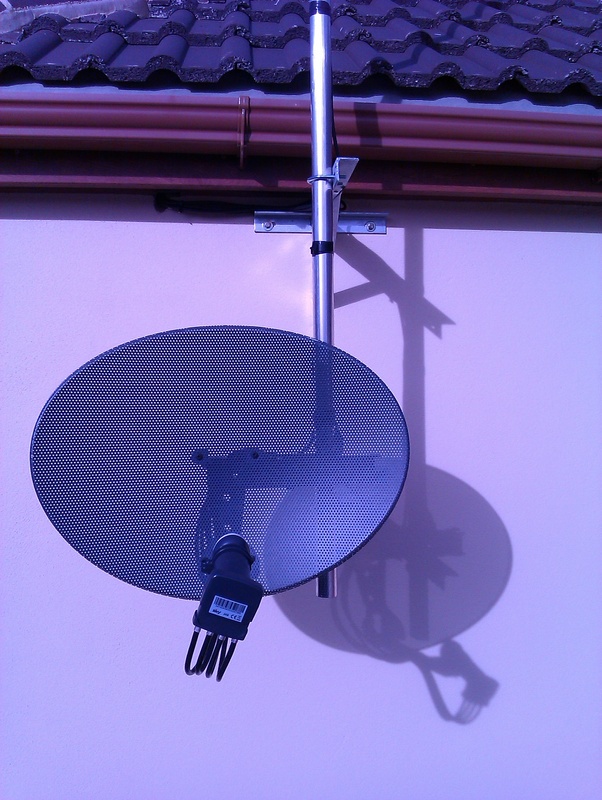 TJ SATELLITES & AERIALS WAS ESTABLISHED 20 YEARS AGO IN 1994.AFTER WORKING AS A TRAINEE ENGINEER FOR SKY I THEN STARTED TO WORK FOR AN AERIAL COMPANY LEARNING ALL ABOUT TV AERIALS AND SATELLITE SYSTEMS. I THEN DECIDED TO WORK FOR MYSELF. I WAS BASED IN LOUGHTON ESSEX THIS IS WHERE I BUILT UP MY COMPANY TJ SATELLITES &AERIALS .THEN MOVED TO ROMFORD ESSEX . MOST OF MY WORK COMES FROM RECOMMENDATIONS ,ASWELL AS ELECTRICIANS,BUILDERS ,TELEVISION SHOPS, LETTING AGENTS & SOCIAL MEDIA . 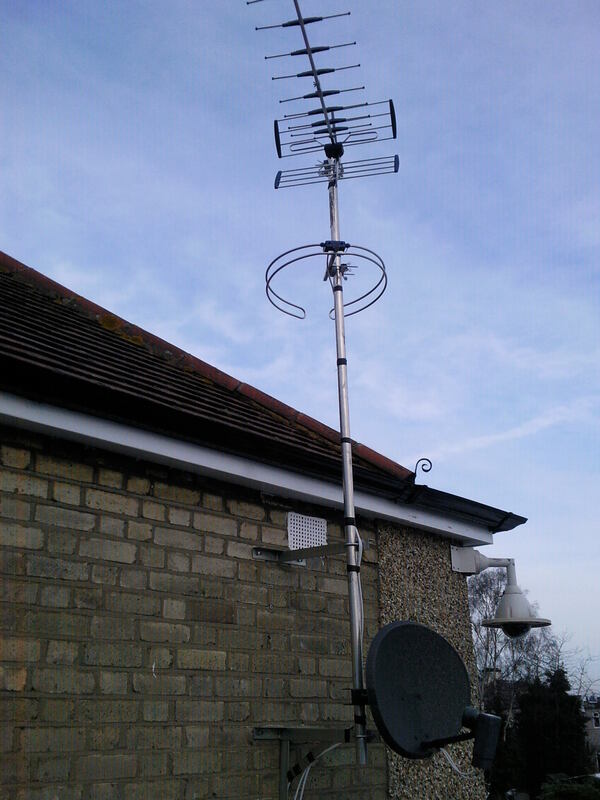 TJ SATELLITES & AERIALS WORK CONSISTS OF INSTALLING TV /FM/DAB AERIALS .INSTALLATION OF SKY & FREESAT SATELLITE SYSTEMS .INSTALLING EXTRA TV / SKY POINTS ,MULTIPOINTS SYSTEMS .TV AERIALS FOR FREEVIEW ,BT VISION & YOUVIEW.